Ready to dip your toes in the water? Come along and discover just how much fun your fitness can be. 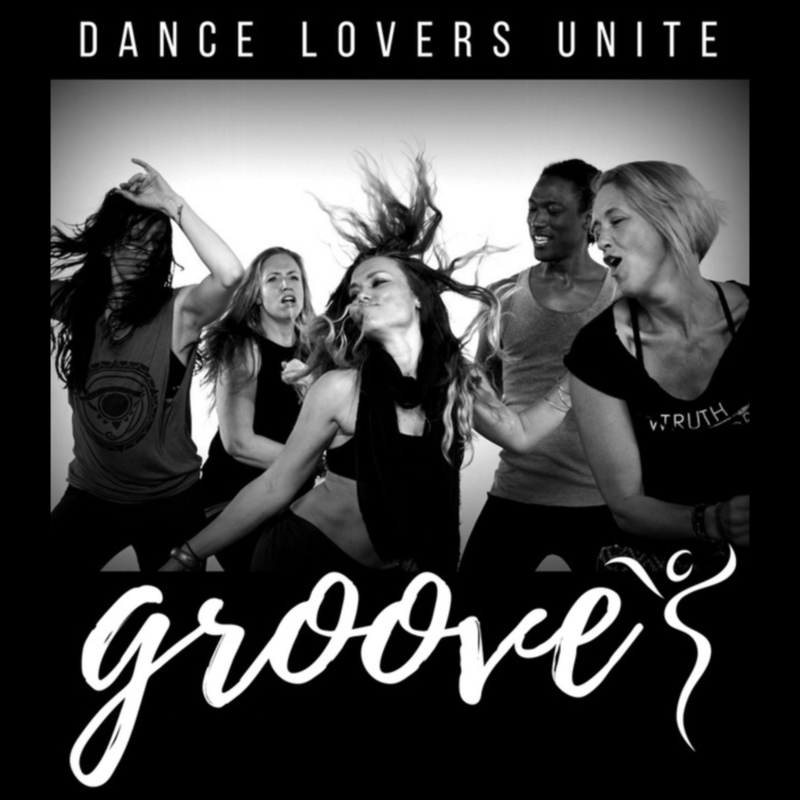 Take any three classes, Nia or GROOVE™ any day, any time, any week where Karen is the class teacher, for £15 (not valid at Jinti’s Tuesday Nia, unless Karen happens to be teaching.). The pass is valid for one month from the date of purchase. Be spontaneous or be organised There is no need to book your taster classes. Just tun up. However, you can always message Karen in advance if you’d prefer, so that she knows you’re coming. We are friendly and nice The classes are VERY friendly and non-competitive. No one is ‘better’ than anyone else, and so long as you’re listening to your body and moving YOUR body then you’re doing it right! There are no mistakes We don’t get hung up on ‘mistakes’ - from time to time you’ll find you’re going one way, while everyone else is going the other way! It happens to us all, and it’s not even worth mentioning (but I’m mentioning it, because I know that a big fear about coming to a new class can be the thought of getting things ‘wrong’ or not knowing what you’re doing, and feeling a bit out of place!). Class Holidays Some classes will break for the school holidays – so if in doubt, please check in advance. What to wear Wear whatever you like. Mostly we end up in leggings and a top for the women, and shorts and a t shirt for the men. Both classes are best done barefoot. But if you prefer (or require it) please wear clean, soft-soled, indoor shoes. What to bring Water! Must have water! Both classes offer a fantastic a workout which you will tailor to suit your own fitness and mobility on any given day. Yoga mats are provided.